China has been one of the biggest producers of raw materials, electronics, and all sorts of things that even extends to daily clothing and footwear. 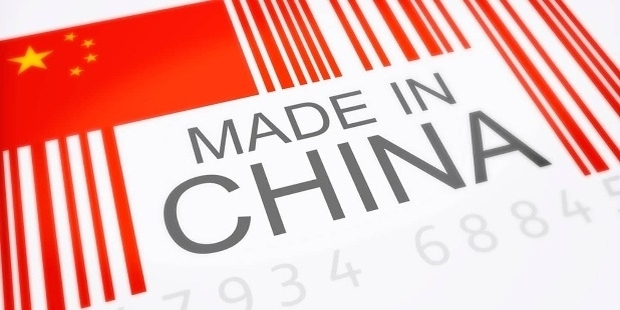 Not only do Chinese companies manufacture the majority of the products that are circulating around the world, but they also cover most of the resources that are used for manufacturing. They have also made their name in the array of industries, take China Telecom for example. The innovative ideas instilled in the mind of inventors root from ancient times and not just in this modern period. Through the years they have developed handy products that have already changed the lives of millions for the better. These hundreds if not thousands of inventions have turned into life-saving gears and equipment as well as the day-to-day necessity. Hence, many Asian businesses that manufacture these varieties of merchandise continue to flourish in the nation. With the key points given above, China has truly proven itself to be a globally competitive country. But, what exactly are these said products that they have popularized? To the surprise of many, these are not just limited to the popular tea, silk, and porcelain but to other goods that are very popular in western culture as well. Below is a brief list of items that surprisingly are originally from the Land of the Red Dragon. Invented in the Song Dynasty, the clock is a day to day equipment used to tell time. Without it, people would probably lose track of what they’re supposed to be doing at the moment when they’re supposed to do it. 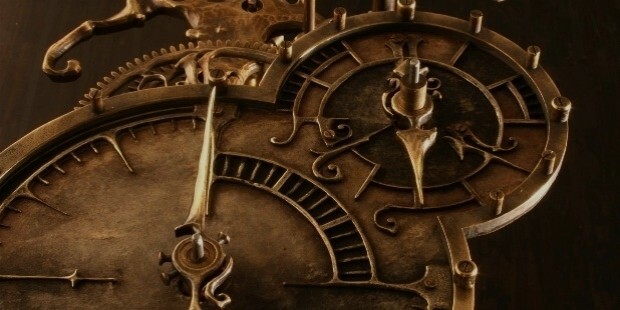 The escapement mechanism was first developed by Philon of Byzantium but it was Yi Xing, a Buddhist Monk, and astronomer, that has applied the concept into clock towers. The old clocks were not as high-geared as what people use these days. It used hydraulics with the aid of the natural force of gravity. It basically is a water-powered clock that tells the time of the day along with a few astronomical details such as the phase of the moon. 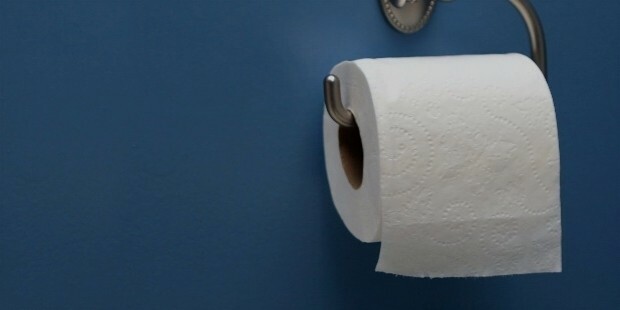 Perhaps one of the most basic commodity in a household is the toilet paper. China had already been known for their ability to produce paper. However, they didn’t just stop there. They actually invented what people now use for hygiene and other clean-up tasks. It was produced in the midst of the Tang Dynasty. 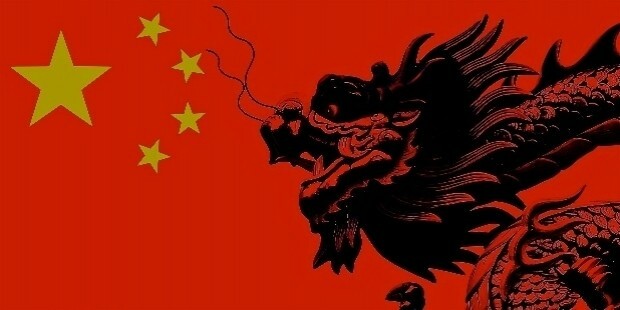 But it only gained popularity as the Zhejiang Province produced thousands of sheets in between the Yuan and Ming Dynasty. Originally, only the royal family had the liberty to use this. Eventually, barter had led the product to Western hands. 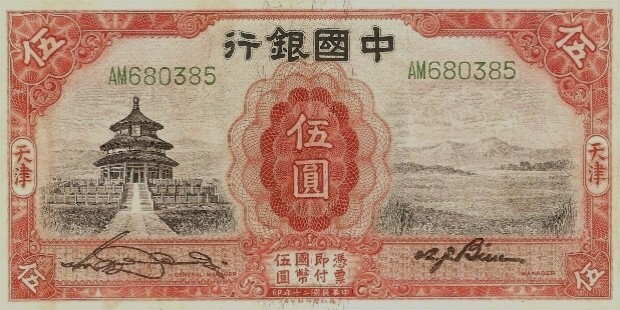 Another product made of paper that is from China are the banknotes that are used today. Going back to the Tang dynasty, merchants used this as a way for them to keep track of how much they had without carrying heavy coins in their pocket. People found this convenient and soon enough, this had become the practice in trade. During the low-amount of copper production in the Song Dynasty, the government had adapted to this permanently especially in private banks. Although, it was only made available in some regions and provinces. In recent times, paper currency is used daily as a mode of payment. 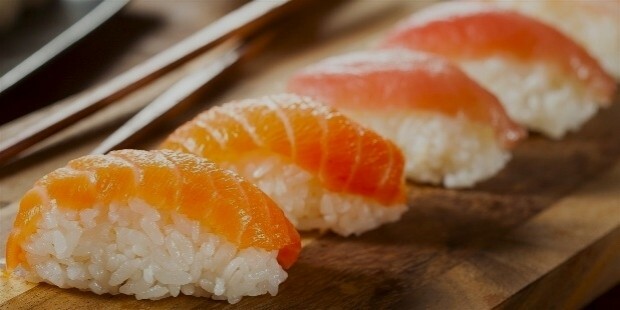 Sushi is popular to the Japanese culture. However, contrary to most people’s beliefs, this delish delicacy was actually first made by Ancient Chinese particularly those that have settled in the Southern part of the country. The process of making the dish was straightforward. They would wrap the fresh fish with cooked rice and would then set it aside to ferment for about a year. The long pickling time would preserve the meat and extend its life span but it also resulted to the eaters having halitosis or in layman’s term bad breath. Despite chopsticks being the traditional Chinese utensil used for eating, forks are said to be first used in Qinghai, China by the Qijia Culture. Even the citizens in the Xia Dynasty has used it in their daily living. Though some in Ancient Egypt has already used this, it was the early Chinese who have made this practice more popular. The first material used for this were bones. 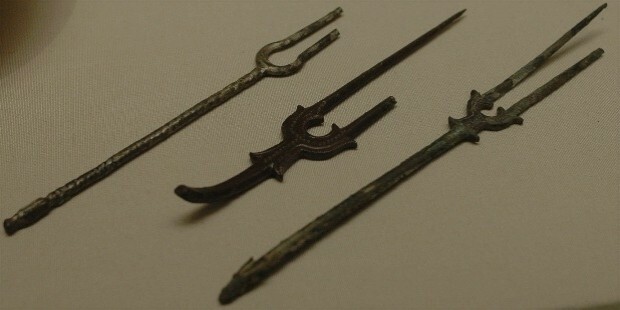 Discovery of these artifacts was made by archaeologists as well as some stone carvings in tombs that resembled forks. Later dynasties have continued the use of forks and even included it in barter. Fortunate for Europeans, forks were one of the many products that were brought in the Silk Road Caravan, thus, the utensil reaching them. Back in the Tang Dynasty, a brush made of bundled up pig hair was introduced to people as a tool for cleaning their teeth. This was practical especially when the problem of halitosis has overwhelmed the early dwellers. 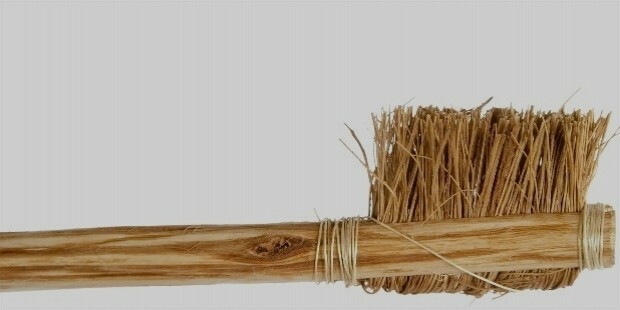 The first toothbrush was made way back in 1498 but was only limited to a few users. Fast forward to the late 1700s, the production of toothbrushes and distribution to merchants were increased. It may come as a surprise that the Ancient Chinese were the first to develop a mechanism that helped identify areas affected by an earthquake. It was made of an urn-like center that had suspended pendulum. When the force of nature strikes, the metal ball by the lever drops from the mouth of a dragon-shaped ornament towards the open mouth of a Frog. This helps the authorities at that time point out which area was affected. It gave them the advantage of sending quick relief and rescue in a more precise direction. 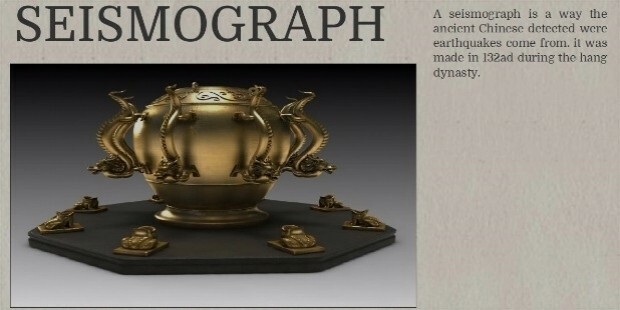 The device was made by Zhang Heng under the Han Dynasty. Zeng Gongliang, Ding Du, and Yang Weide were the brains behind the invention of gunpowder in the Song Dynasty. 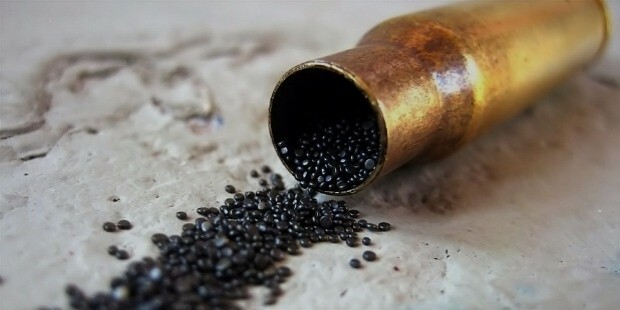 However, early gunpowder use can already be traced back to the Tang Dynasty. It has been used in making explosive devices that were used in the Song-Jin battle. Previous use of gunpowder includes cast iron bombs, cannonballs, and fire lance.These days gunpowder has become an essential component in explosive military weapons of different countries particularly those that are heavily armed. The wide practice of fermentation in the country has helped its citizens discover the first strain of alcoholic beverage. It was the wife of King Yu the Great, Lady Yi Di, that is said to be the first to mix a drink that had a taste that is close to beer. Later dynasties have developed the mix and used the concoction during sacrificial rituals. They mostly used a combination of fruit juices and honey as their base left the liquid in pottery jars. 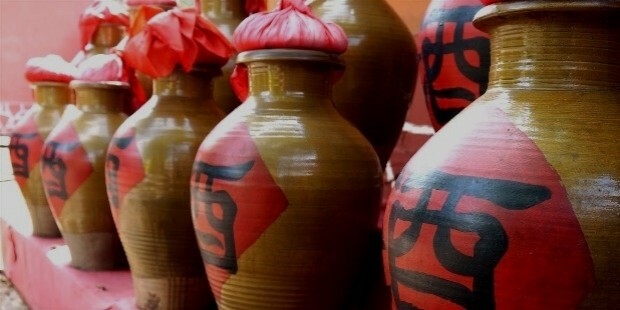 Some remains of these jars have been found in the Henan Province. In modern times, alcoholic beverages are commercially made through a mixing process in factories but some countries including China still has continued the traditional fermentation process. Last but definitely not the least useful invention of native Chinese is the compass. It is a handy tool used in navigation by hobbyists, travelers and professionals in the transportation industry. 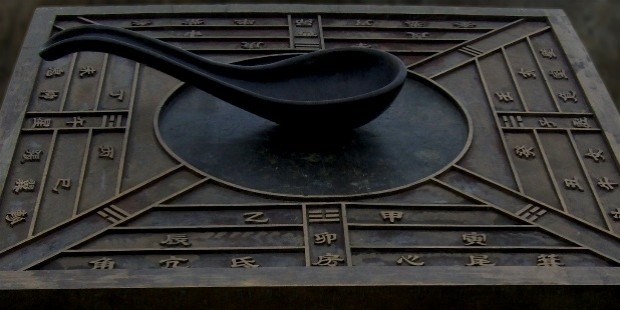 The first compass was made in the Qin Dynasty and was used by fortune tellers for predictions. The original compass was a spoon-shaped instrument made out of stone that naturally points southwards. Years later in the 8th Century, they have reinvented it using magnetic needles floating in the water. China is not just a place of wonderful scenery but it is also a nation of wonders that has invented products that have made a big impact on the world. Which product surprised you most?